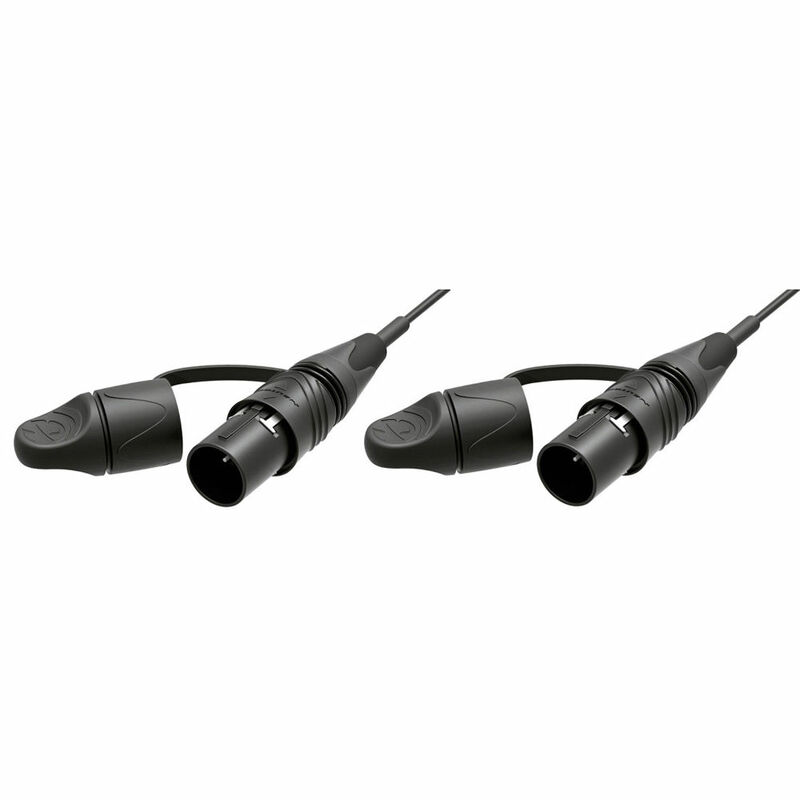 Neutrik opticalCON LITE DUO Multimode fiber cables by Camplex provide a semi-rugged alternative to opticalCON Advanced systems when the action calls for a compact, lightweight solution. The cable is designed to allow higher bend radius performance typically used in rack interconnects, camera cranes, steadicam rigs, truck bays and other similarly controlled environments. Best of all, It is fully compatible with standard opticalCON DUO connections. The DUO delivers a ruggedized 2-channel fiber optic connection system for semi and permanent installation. Mated connections are waterproof acc. to IP65 safety standards and the reliable push-pull locking mechanism assures there is never an accidental disconnect. All connections are compatible with standard opticalCON DUO chassis NO2-4FDW-A connectors.